Priced well below market value. Home needs carpet, paint and some repairs. Being sold "As Is, Where Is", no repairs will be made. Great neighborhood in a good school district. Only York County taxes, and very low (2017 taxes were only $746)!! 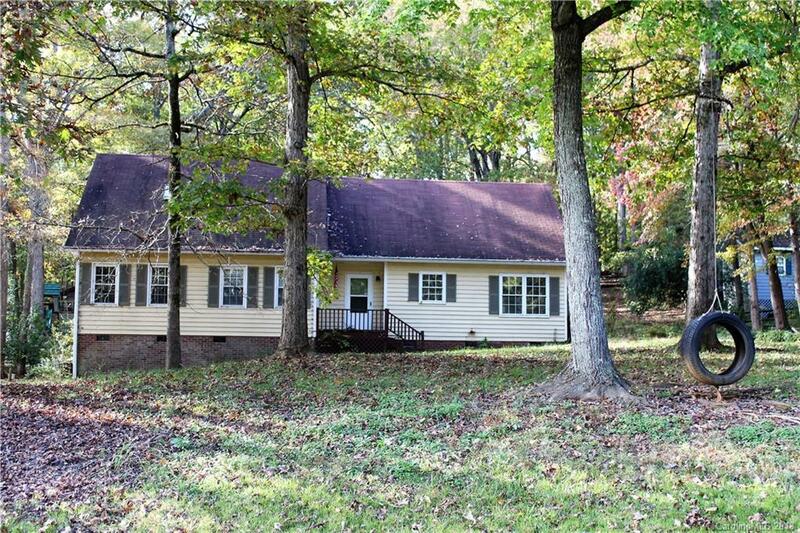 Over one acre lot with trees and an outbuilding. Large Great Room with wood burning fireplace. Dining Room/Kitchen combo. New laminate floors in Kitchen, Dining Room, Great Room, entry hall and hallway. New kitchen countertops and lower kitchen cabinets. Large bedroom and bonus room on second floor. Yes, this home needs some work but has good bones. When renovated nicely, this home could be worth over $225,000.